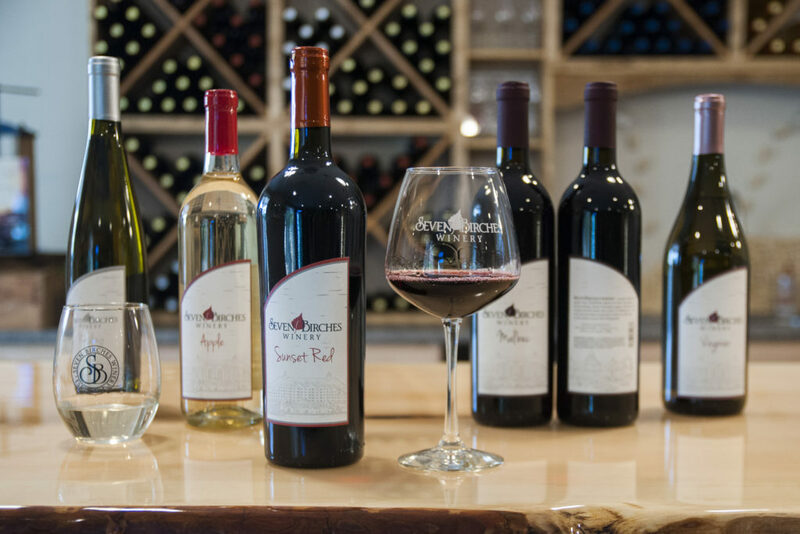 Seven Birches Winery, located within the grand new Riverwalk Resort at Loon Mountain is hand-crafting classic European grape varietals and locally sourced fruits into wines of distinction. The fruit may be from around the world, but our wine embraces the spirit of New Hampshire. LIVE FREE. Seven Birches Winery operates 2 distinct tasting rooms & gift shops within walking distance of each other in downtown Lincoln, NH. 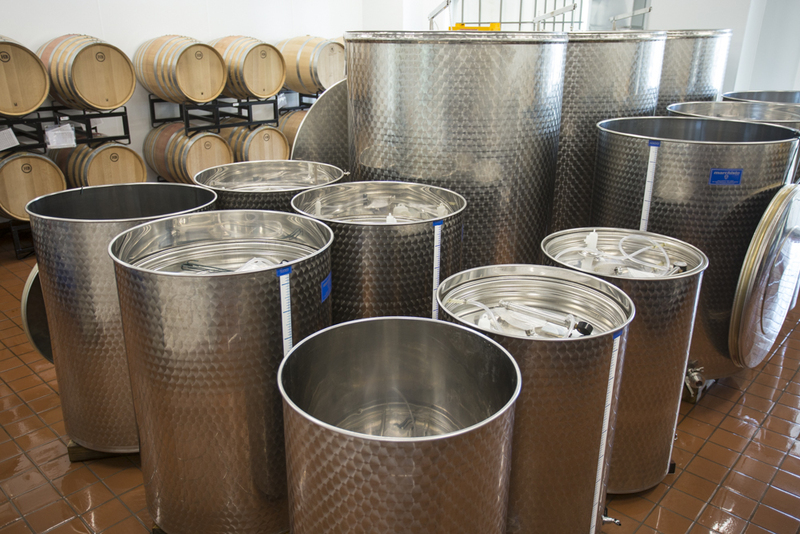 Our winery facility and Winery Tasting Room are located within the grand new RiverWalk Resort hotel. Our Atrium Tasting Room is located nearby in the Lincoln Village Shops. All of the wine is produced at the RiverWalk Resort location, and both tasting rooms offer a unique wine tasting experience. Sample from our wine menu or join us for a glass of one of your favorites. Our friendly and knowledgeable tasting room staff is here daily, year-round, to ensure your visit is remarkable. 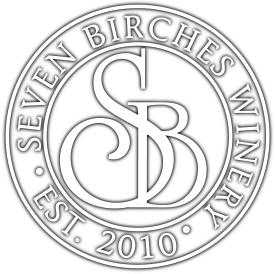 Seven Birches Winery is handcrafting classic European grape varietals and locally sourced fruits into distinctive wines that match a broad array of palates. All of our wines are produced on site in the grand new RiverWalk Resort at Loon Mountain. The wine is made from whole fruits, fermented, aged, and bottled, right here in the White Mountains of Lincoln, NH. On Wednesdays and Saturdays, join us for an informal Meet the Winemakers’ winery tour. With one of our winemakers, you’ll take a deep dive (pun intended) into how all of our wines are made and get the opportunity to sample some special wines. In 2016, Seven Birches Winery moved to the grand new RiverWalk Resort at Loon Mountain. Our production facility and tasting rooms (open daily) have both moved to Lincoln, NH. Join us for a wine tasting, “Meet the Winemaker Tour“, or just a pleasant afternoon at the resort. We’d love to see you! Windy Ridge Orchard in North Haverhill will continue to sell our Windy Ridge wines. The Cider House Cafe has expanded and the wine shop and cafe has swapped locations, offering a better experience for all.